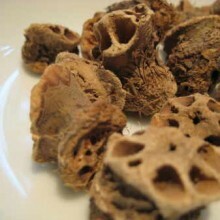 SKU: JK398. 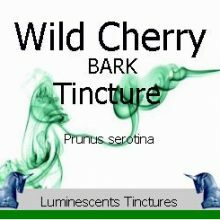 Categories: Herbal Infusions, Products Beginning With "P". 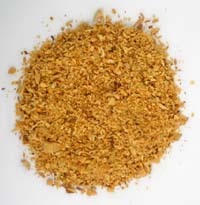 Tags: blood sugar regulator, bronchitis, calcium, digestive disorders, diuretic, iron, menstrual regulator, niacin, potassium, riboflavin, thiamine, urinary tract infections, vitamin A, Vitamin C.
Parsley Root (Petroselinum crispum (root parsley) or Petroselinum sativa (leaf parsley) is native to the central Mediterranean but now naturalised virtually everywhere where it is harvested and used as a spice, herb and for its medicinal attributes. 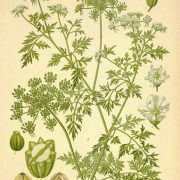 It is different from Leaf Parsley in that it has thicker, whiteish roots like a parsnip and can be eaten as a vegetable. 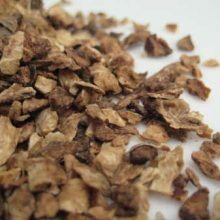 Parsley Root has been used medicinally since ancient times for digestive disorders, bronchitis and urinary tract problems. 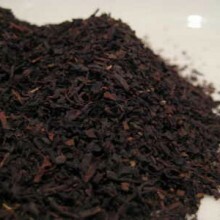 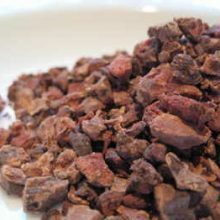 It is used today to help regulate blood sugar and menstrual cycles. 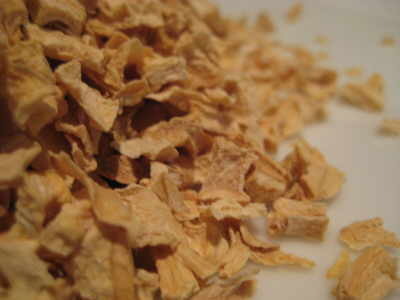 Parsley Root contains vital nutrients and vitamins that support the body. 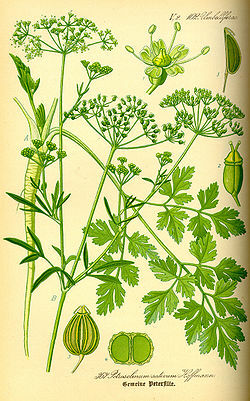 Parsley is a rich source of calcium, iron, riboflavin, potassium, thiamine, vitamins A and C and trace amounts of niacin. 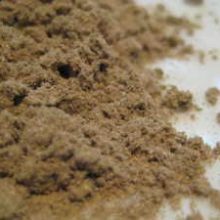 Parsley Root is considered a fine diuretic, helping the body get rid of excess water. 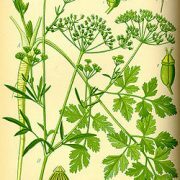 Historically, the Greeks held Parsley in very high esteem, crowning the victors with chaplets of Parsley at the Isthmian games and making it into wreaths for adorning the tombs of their dead. 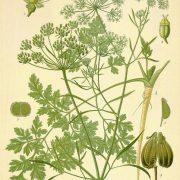 It was reputed to have sprung from the blood of a Greek hero, Archemorus, the harbinger of death, and Homer relates that chariot horses were fed with Parsley Leaves by warriors. 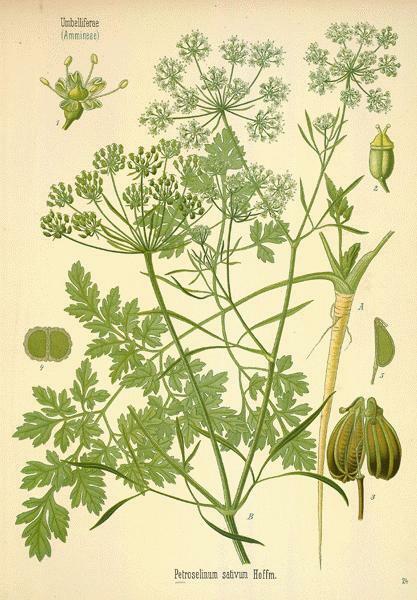 Parsley was also associated with Persephone, the Queen of the Underworld. 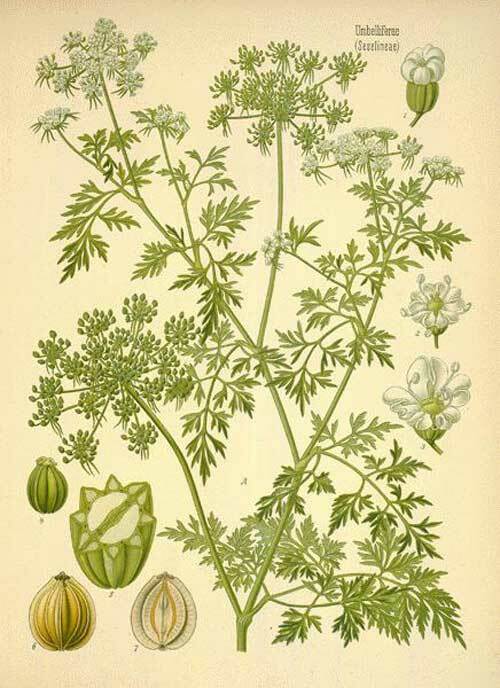 Romans wore Parsley garlands during feasts and festivals supposedly to prevent drunkenness. 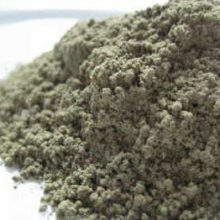 Herbal & Mineral Clay Powders, Products Beginning With "W"